For Part One of this three-part series of entries on Busyness Syndrome, click here. For Part Two, click here. Ironically, I think the answer to BS is not less stuff. I don’t believe less is more. I don’t think we can actually have, do, and be less. Instead, I think the answer is choosing the right stuff. A counselor of mine used to say, “Empty places long to be filled.” You’ve got 24 hours in your day today. You can’t bump that down to 23 so you won’t have as much to fill. You’re going to spend 24 hours on something. The answer isn’t doing less. It’s doing the right things. What if one of the things you chose to invest in today was something that restored you rather than drained you? What if you engaged something sheerly for its beauty and not for its utility? What if you went for a walk? I’m not condoning laziness. I’m from the Texas Panhandle. Farm country. We believe in good old fashioned American work ethic. But we also understand fallow and Sabbath. The problem with fallow is that it requires sacrifice. That land could produce a crop one more year. Letting land lie fallow, letting your business take a Sabbath, seems like throwing away money. And maybe it is, for the short term. But another friend of mine likes to say, “Every time you say ‘Yes’ to something, you’re saying ‘No’ to something else.” The cure for BS is identifying the best things to say “Yes” to. The good news is that corrections can be made gradually. Our course in life is determined by millions of tiny choices we make day-by-day, hour-by-hour. Is your schedule full of BS? 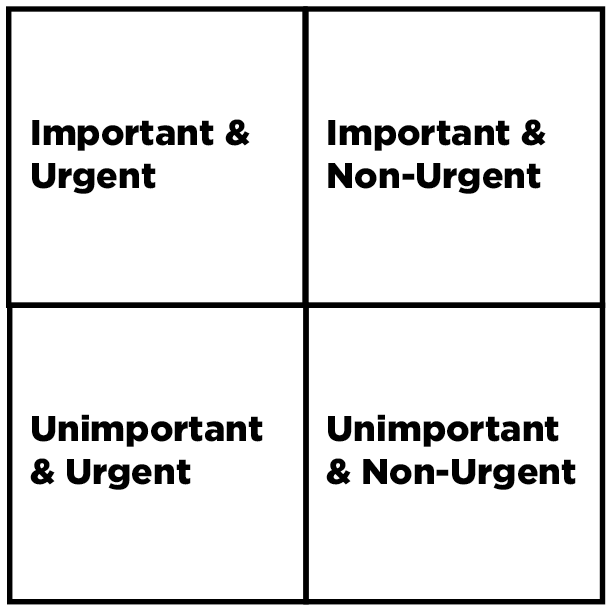 Do you have trouble getting out of the right column on the busyness chart? What is one choice you can make this week to throw off the tyranny of the urgent (say “No” to something unimportant) and give yourself to what’s important? 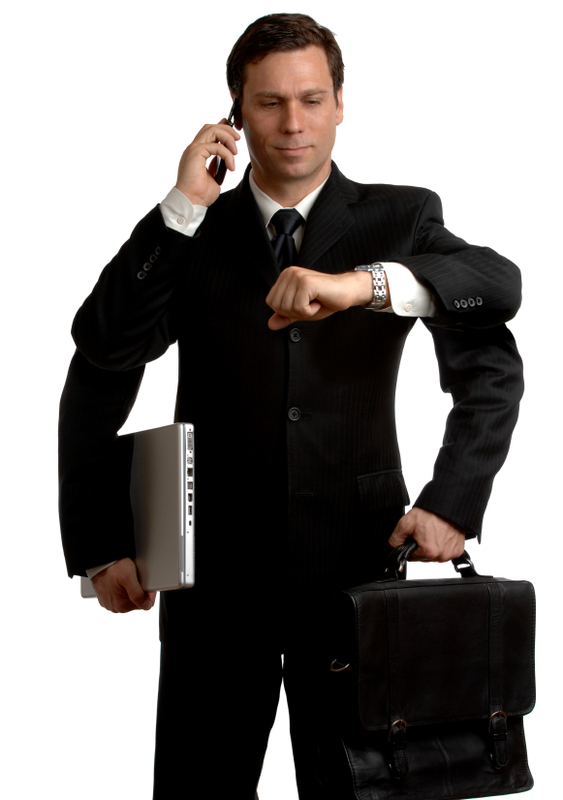 For Part One of this three-part series of entries on Busyness Syndrome, click here. What gets your first attention – urgent things or important things? Count the number of people who are expecting something – product, presence or communication – from you today. I don’t mean blog subscribers, employees or Facebook friends. I mean how many people do you need to talk to or work for one-on-one today in order to be caught up? When was the last time you were caught up? How many requests for your time have you denied this week? 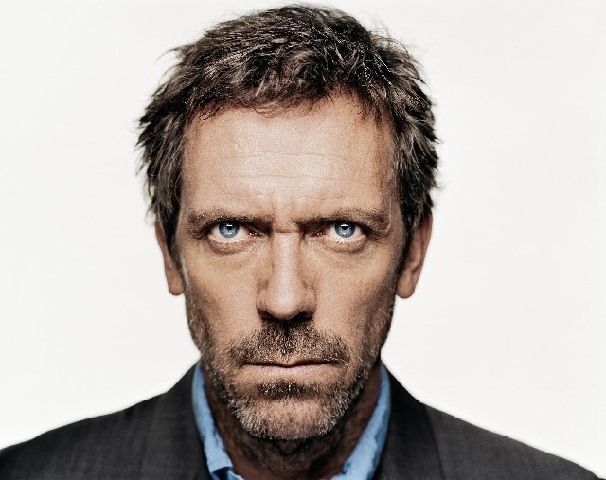 I think what happens with BS is similar to what happens to addicts. The addiction escalates until what used to feel good (important, successful) doesn’t work any more. The addict needs more drug to reach the same high. We need more production, more awards, more success to feel good about ourselves. The healthy person spends most of his time, resources and care in the top half of that chart, but also takes time to tinker with unimportant stuff occasionally. But the BS victim can’t get out of the left column. His time, thoughts, energies, resources and affections are sapped by the urgent. Urgency becomes the only trigger for action. Importance becomes an afterthought. This is why men build great empires, but raise lousy kids. It’s why pastors grow megachurches, but let their fidelity to personal commitments crumble. It is why politicians manage approval ratings rather than spending. It leads them to be followers, not leaders. It leads us to be reactive, not proactive. It leads us to look at next steps (or worse – the last step) rather than new horizons. I am. I work late hours, skip meals, rush and race all in the name of getting more done. But the irony is that my quest to cram more in is the very thing that keeps me from actually producing what I set out to produce – the best quality work I can deliver. I’m not alone. How many times this week has someone told you they’re busy? We’re all busy. Even when the economy is slow and orders are sparse, we find ways to make ourselves busy – to fill our schedules with busy work. We Americans wear our busyness like a badge. After all, if someone is busy, they must be important, right? If they have a lot of people wanting to get on their schedule, they must have something to offer those people. Our entire culture has bought into this idea. It’s a social axiom that no one dares deny – the busier you are, the more important you are. Who is the busiest person in America? The president, of course. This week, Newsweek released a story about just how busy the president is. How much does the president have on his plate? So much that he needs 469 employees to help him. What’s more, busyness spirals. The more important a person gets (translation: “higher ranking” – we also confuse rank with importance, but that’s another blog entry), the more that person is expected to weigh in on various matters. And the more matters he’s expected to address, the more busy he gets. Busyness is an epidemic. And while we all acknowledge that we’re too busy and should probably slow down, none of us seems to be very serious about actually doing it. It has not always been so. In 1936, President Franklin Roosevelt started forming the first presidential cabinet – six aides to help him handle the workload imposed by the New Deal. Before 1936, President of the United States was a one-man job! What has changed? Is the growth in White House busyness from six to 469 staff simply a function of population growth? Of faster and better communications? Of trickier political and policy challenges? I don’t think so. I think White House busyness is spiraling out of control for the same reasons our personal busyness has spiraled. We don’t recognize it for the threat it is. And we don’t have a model for slowing down.